Dogs that win the AAC's highest honors are listed here, forever acknowledged for their contributions to the club. 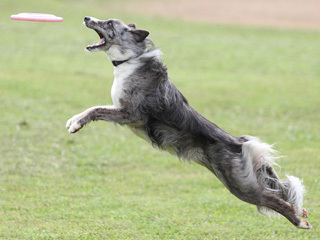 Jazz, an extremely driven dog, qualified for the Skyhoundz world finals in 2004-05. She absolutely loved to jump. Rescued at age 3, Jem was a bit of a late bloomer. 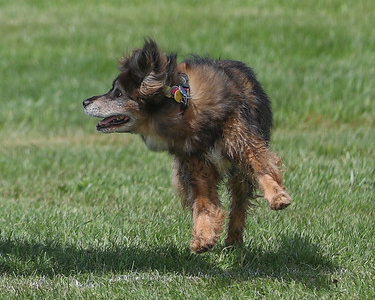 She followed up her cup win at age 8 with several senior awards to round out a long fun-filled Air Canine career. Humans are always eager to enter Piper's "circle of trust” but trust doesn’t come easy for her. 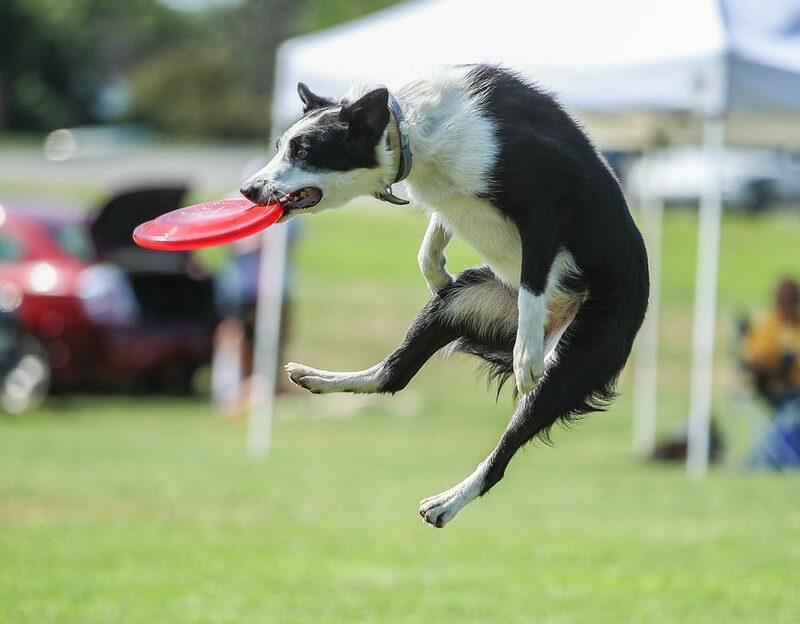 In case you haven’t figured it out yet, Frisbee is the key to entering her circle. Shadow was the youngest of 10; a surprise gift from his then newly rescued mom. He is now retired from a long career in Canine Education. 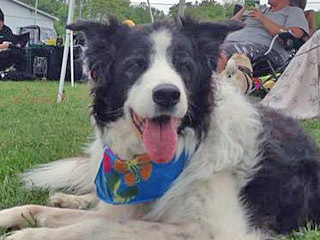 Adopted from a border collie rescue in Carlisle. 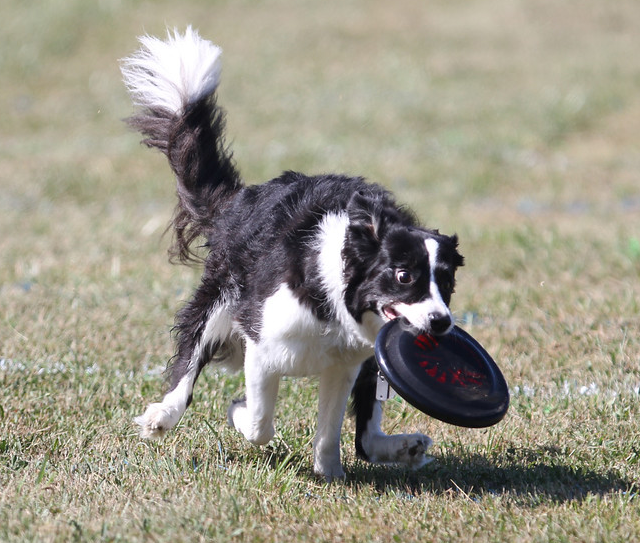 She is a very driven dog to whatever job she has, including her intense focus on other vehicles when she travels to AAC events. Lucy is a rescue dog, and always has her toenails painted...usually pink. 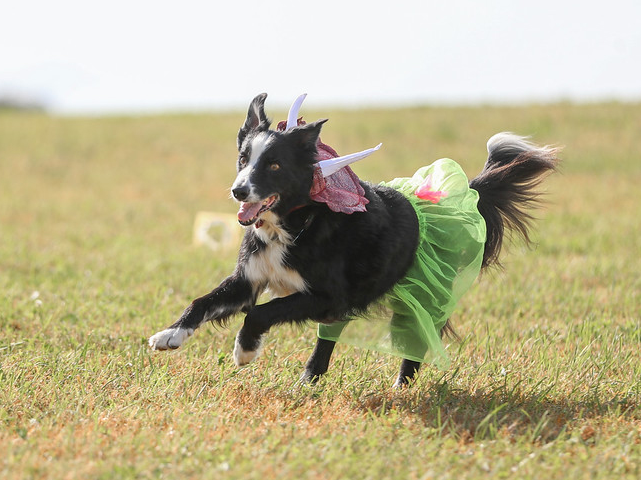 She has competed at the Skyhoundz World Championships in the Pairs Freestyle division three times. 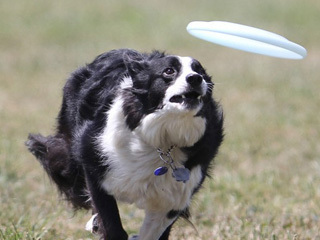 Star loves the long throws, and will outrun the farthest attempt. Bringing it all the way back? Not her absolute favorite activity. Rescued from a shelter in Berkley Springs, WV. 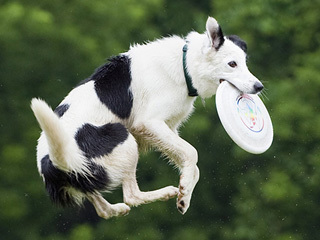 Ted showed remarkable ability and desire to retrieve tennis balls and discs almost immediately. 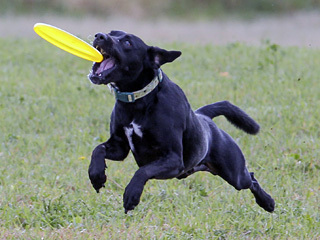 Rescued in 2013, Henry started disc when running 3 miles was just a warm up. 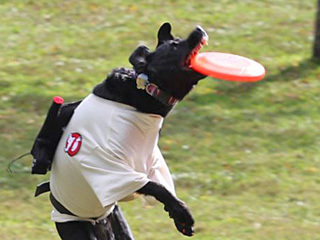 Henry will chase down any disc, whether tossed by kids or adults, making him an excellent disc ambassador. 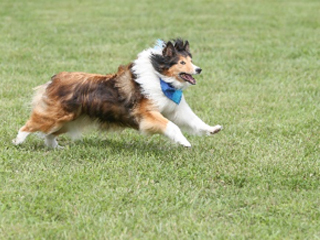 Oscar is one of the smartest and fun spirited dogs that his family has known. 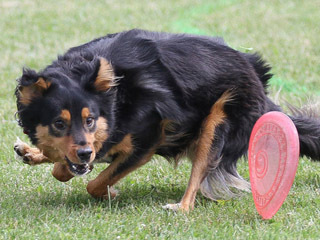 He can go from taking an afternoon nap to full-on disc competition within a split second. 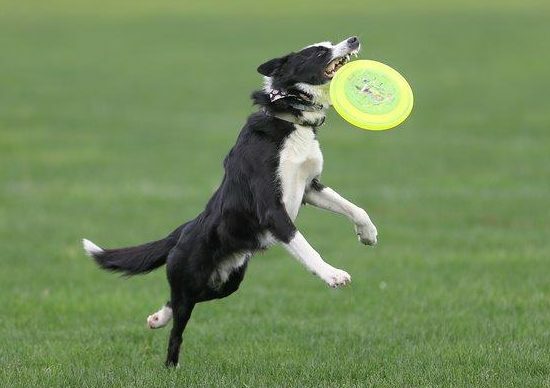 Sunny "Sunshine D" was one of a "whoopsie" litter from a home in Waterford VA.
Jessie was born while her owners were competing in disc competition that very day. 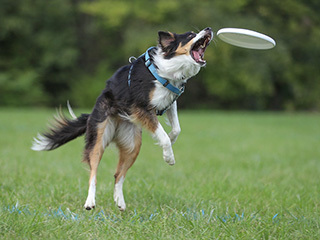 She is a funny and easy dog to work with, loving to play disc. She enjoys hanging out with her family almost as much. 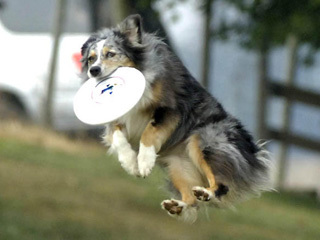 Titan did an amazing spin move, and was known to throw the frisbee back to the handler. Titan's grandparents were in the movie Lassie. Ki, of the long shiny fur, had bald ears and legs when he was adopted. Although it was an uncommon name at the time, Nevaeh (Heaven spelled backwards) has absolutely lived up to her namesake. 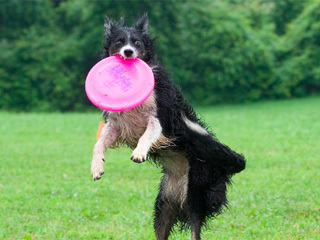 Not only a frisbee lover, Chloe is a beach dog and must be carried back to the car when the day is done. It’s the only way to make her leave. 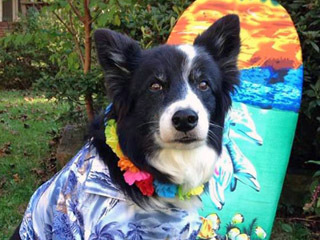 Milo is a border collie lover's border collie. 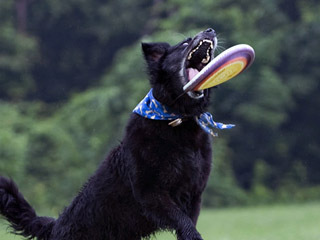 He energetically carves paths around houses and is known for his love of shadow chasing.